The Must-Have, Multi-Purpose DIY Power Saw. 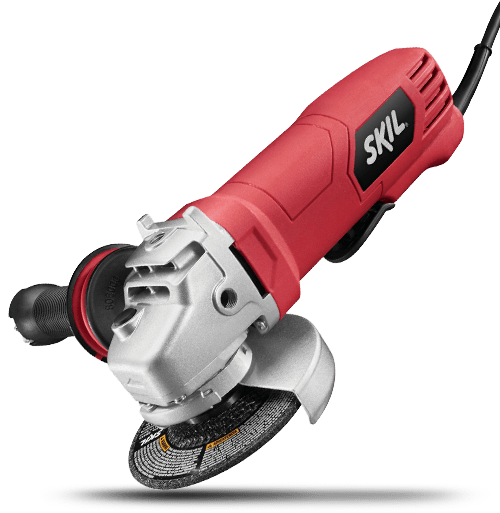 Make multiple DIY projects easier with the SKIL 20V Reciprocating Saw, featuring a one inch stroke and up to 3,000 strokes per minute. 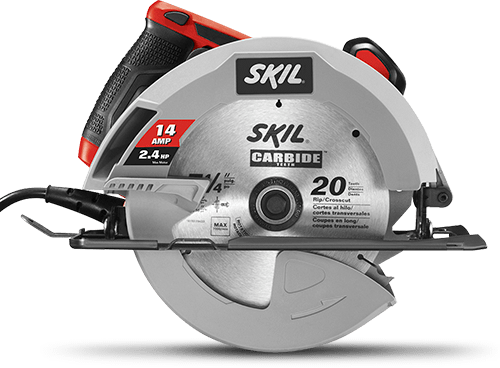 This cordless electric saw is powerful enough to cut through several materials such as wood, tree branches, fiberglass, metal, plaster, masonry, drywall and even nails. Its exposed blade makes it easy to cut through materials in tight places, and the lightweight design allows easy handling. This power saw comes with a PWRCore 20™ 2.0Ah Lithium Battery and 20V Charger.